May is going to be FULL of awesomeness. 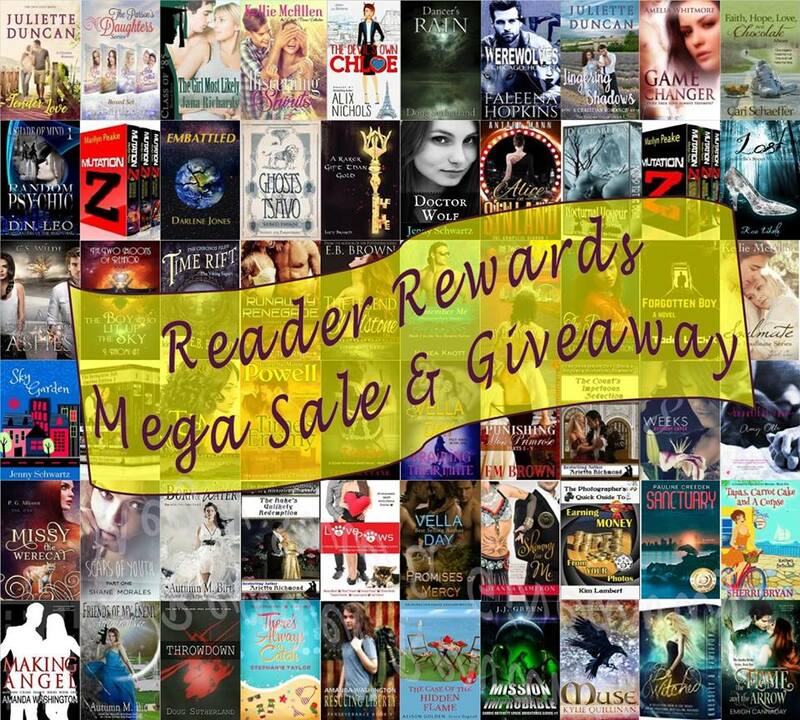 For a starters, here’s an INCREDIBLE PROMO AND GIVEAWAY LIST with a ton of awesome books, most of them free or at a very reduced price! To enter the giveaway, make sure to sign up after you scroll past the May offers. And get ready for more awesome stuff coming your way (including a giveaway worth of $1,500! Whaaaaaa? You heard me). Free stuff is always cool, especially if it encourages people to read. You’re giving away $1500? Have you robbed a bank? What can I say, the sales for ACOA have been that good lol But no, the giveaway is not mine, it’s through a mega giveaway with several other authors.